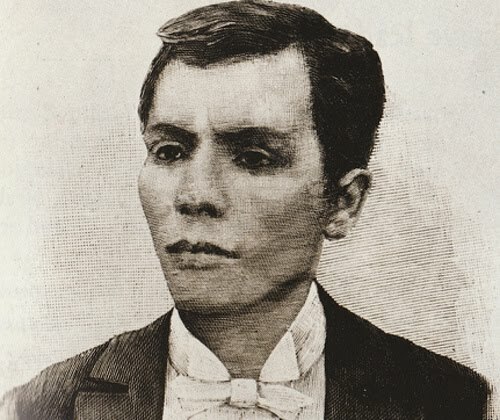 I just want to greet one of our national heroes, Gat Andres Bonifacio, a very Happy 149th Birthday! I also wanted to say sorry to him because all this time, I thought November 30 is his death anniversary. I just learned today from the morning show Unang Hirit that's in fact his birthday! I am so sorry for being ignorant about this vital information and thank you Ka Andres Bonifacio for having the courage to stand up against Spain over a hundred years ago.